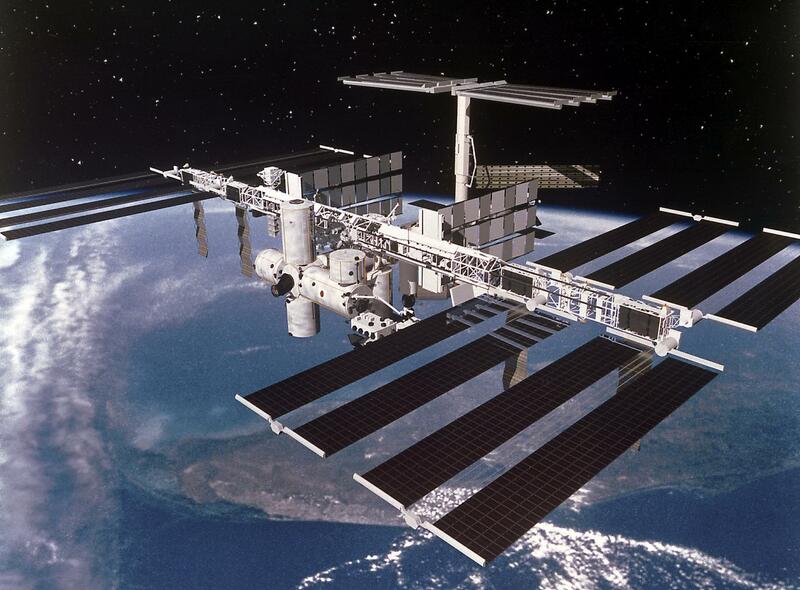 The ISS is the most expensive object ever built in the outer space. The cost of the ISS construction has been estimated at more than $120 billion. The ISS is the biggest object ever made in the outer space. Even though it floats in space, it weighs a whopping 417 tonnes. Amazingly, astronauts return from the ISS having aged less than they would have on Earth. Because of relative velocity time dilation, the high speed at which the astronauts aboard the ISS are traveling mean that time slows down for them relative to people on the surface of the Earth. It’s not a failsafe anti-aging trick though: after six months on the ISS, astronauts are only 0.005 seconds younger than the rest of us. The pressurized volume – meaning, it’s habitable space – is only 935 cubic meters, the equivalent of a five-bedroom house or 1.5 Boeing airplanes. 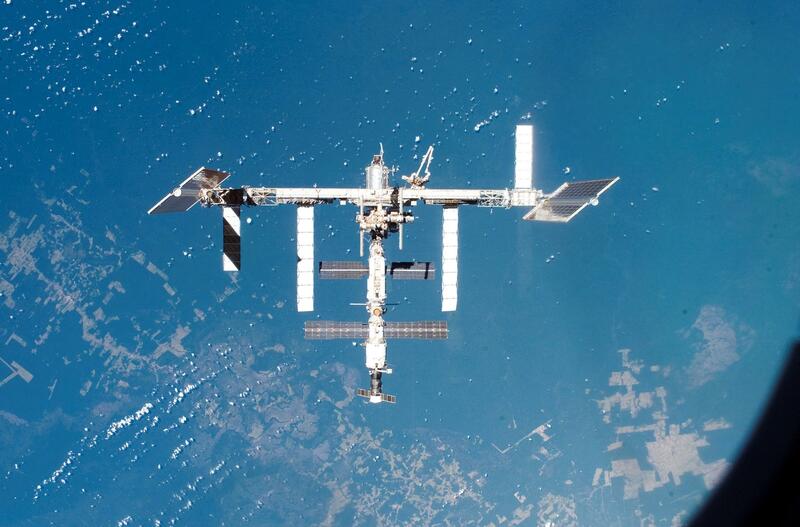 The ISS is the first space station with the ability to launch satellites. According to NASA, as of June 2018, the station was visited by 223 astronauts and cosmonauts (including 34 women) and 9 space tourists from 18 countries: 146 from the US, 47 from Russia, 9 from Japan, 7 from Canada, 5 from Italy, 4 from France, 3 from Germany, and one each from Belgium, the Netherlands, Sweden, Brazil, Denmark, Kazakhstan, Malaysia, South Africa, South Korea, Spain and Great Britain. With a total of 56 missions completed, some astronauts and cosmonauts have gone on more than one mission to the ISS. Astronauts on International Space Station can see 16 sunrises and 16 sunsets a day. The ISS travels at a speed of 17,100 miles per hour (27,520 kilometres per hour), which means that it orbits Earth every 90 minutes – so it sees a sunrise every 90 minutes. During the daylight periods, temperatures reach +200C, while temperatures during the night periods drop to -200C. The view of Earth from the ISS reveals part of the planet, not the whole planet. - Most consecutive days in space by an American: in 2015-2016, astronaut Scott Kelly spent 340 days aboard the ISS along with Russian cosmonaut Mikhail Kornienko. Both were tested upon return to determine the effects of prolonged spaceflight; Scott was part of NASA’s twin study that compared his data with that of his twin brother, former astronaut Mark Kelly. - Longest single spaceflight by a woman: NASA astronaut Peggy Whitson spent 289 days aboard the ISS in 2016-2017. She’s been to the ISS twice, and has spent 665 days in space, including 337 days on the ISS, the most of any US woman at the time of her return. 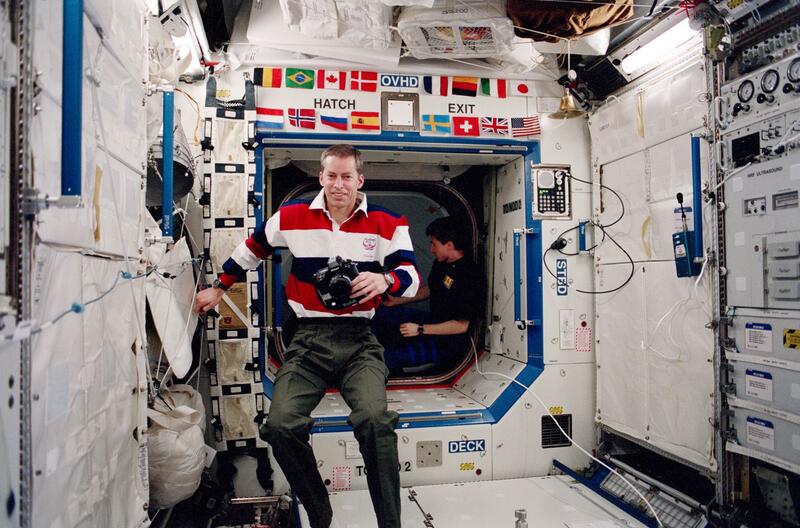 - Longest single spacewalk: NASA astronauts Jim Voss and Susan Helms completed 8 hours and 56 minutes during STS-102, for an ISS construction mission in 2001. NASA astronauts Jim Voss and Susan Helms participated. Russian astronauts Alexander Misurkin and Anton Shkaplerov participated in a spacewalk to repair an ISS antenna that lasted 8 hours and 13 minutes. The crew commander decides upon the call sign for the mission. The current expedition crew 57/58 has the call sign “Burlaki”. In the center of the emblem is a silhouette of an owl. 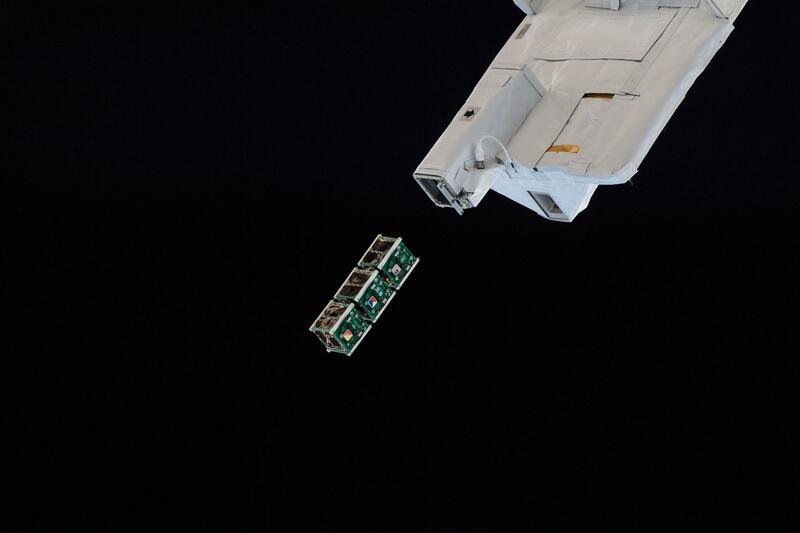 “The wise toy bird was a talisman,” said Alexey Ovchinin, the commander of the ISS crew 57/58. NASA estimates that demolition of the ISS – whether by a controlled reentry or a nominal deorbit – will take up to two years and cost around $950 million. In the best case scenario, the ISS will deorbit via a controlled reentry into the Earth’s atmosphere – but in the event of an emergency, plans for a contingency deorbit must be in place. All crew would return to Earth first, and the demolition will be completed by Mission Control-Moscow. At present, it is estimated that the ISS will deorbit by 2024.